Amazing products here. 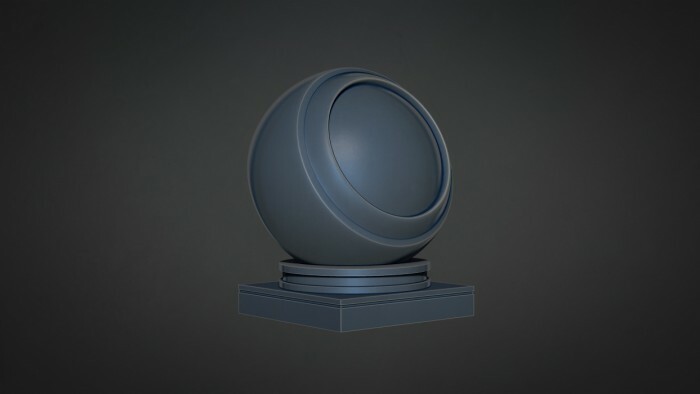 I am new to Zbrush and will be spending lots of time with it. Thanks Badking, i will definitely be making some donations to your work. sooner than later. Anytime Another great contribution form Thomas! Copyright © 2019, BadKing.com.au Page generated in 1.47 seconds ( 100.00% PHP, 0.00% MySQL ).